Oh my, that looks amazing! 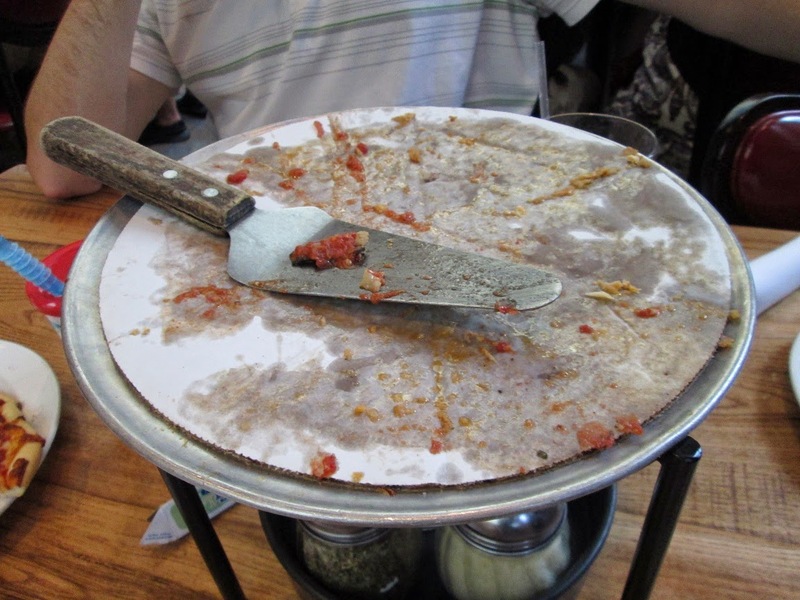 We only had 'sort of deep dish' pizza. 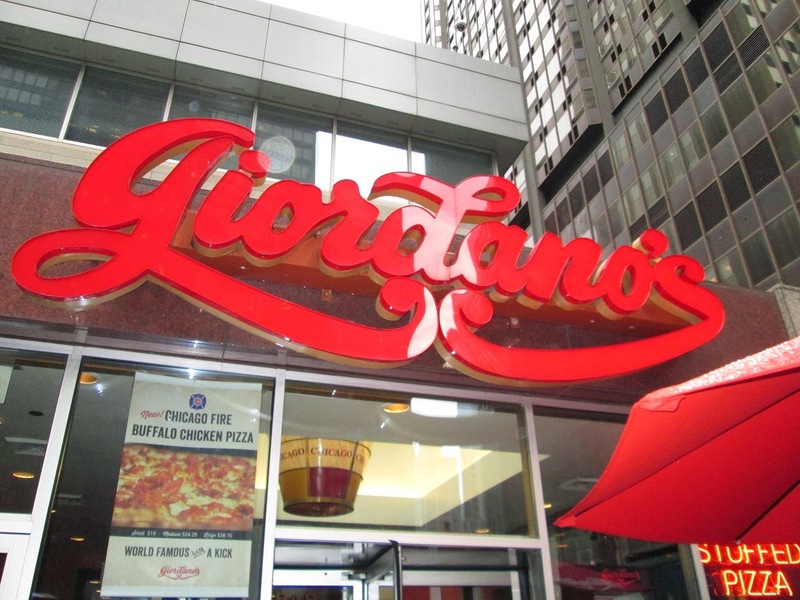 Now I wish I had gone to Giordano's instead. I did see Garrett popcorn at the airport and I thought of you. I hope you were able to try some! 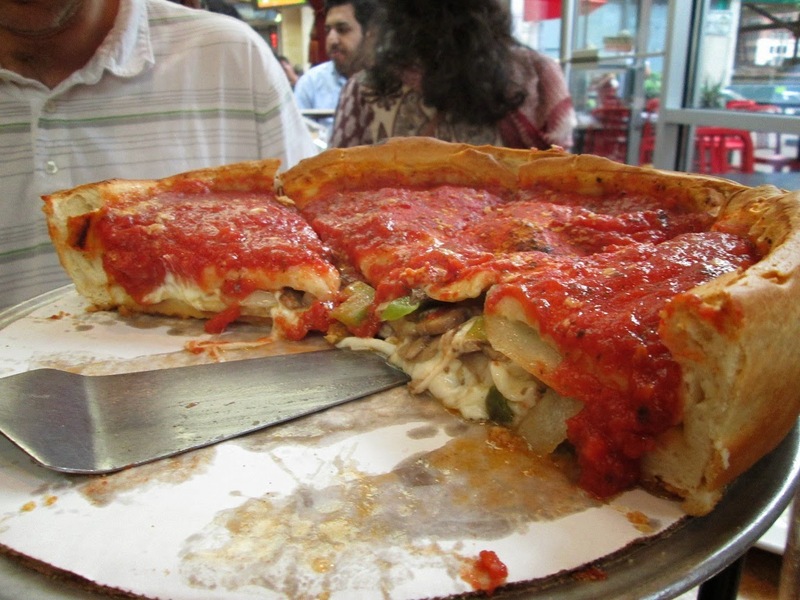 Now that's deep dish pizza!